» Velour vs Terry Loop – The Ultimate Faceoff! We offer two types of finishes, standard terry loop and velour shearing. The velour shear creates a soft, velvet-like finish on the front side of the towel by shearing the tops of the loops off! 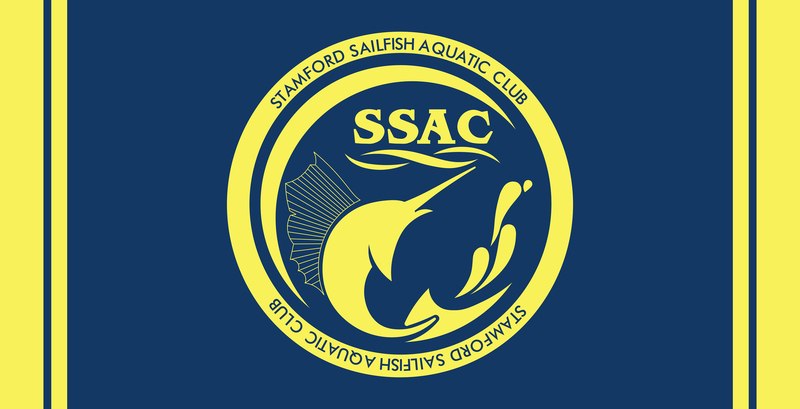 Check out these 34″ x 70″ swim team towels we worked up for the Stamford Sailfish this past year! These towels are one of our largest standard sizes that we offer! Can you guess which finish they went with for their towels? I’ll give you a hint… it starts with a V and ends with ELOUR. Don’t miss out – contact us to see lead times and how to get your own team towels started today!